Nigel and Vicky Milne assisted by Catherine Smith, have been busy undertaking dentistry again this year, particularly in the remote areas of Embangweni and along the coast. 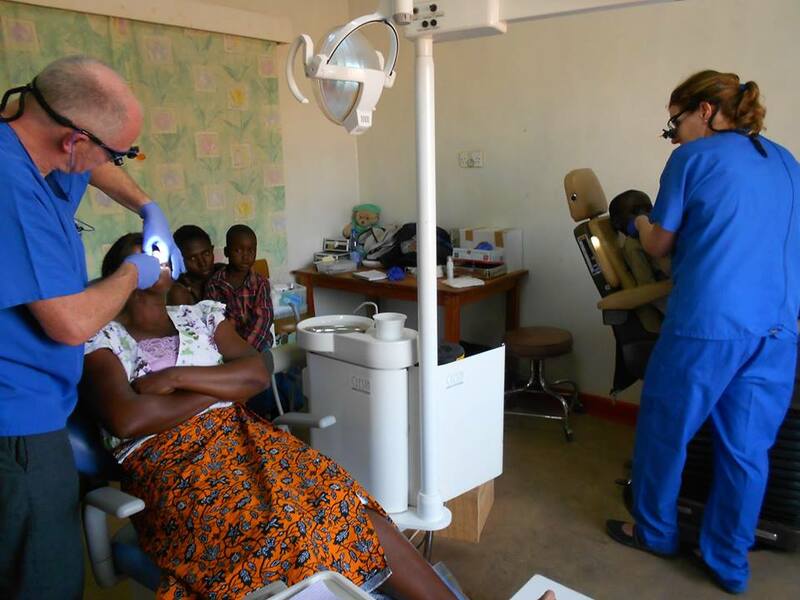 People came from far and wide to be seen by the team and over 850 teeth were safely extracted, including a three rooted molar which was a challenge. A great amount of pain relieved in many people.